The information posted on the go-greenhvac.net website includes hypertext links or pointers to information created and maintained by other public and/or private organizations. 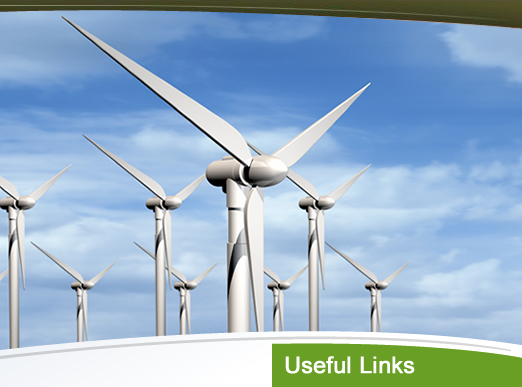 go-greenhvac.net provides these links and pointers solely for our users' information and convenience. 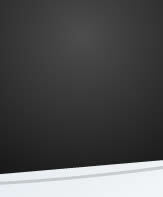 When users select a link to an outside website, they are leaving the go-greenhvac.net site and are subject to the privacy and security policies of the owners/sponsors of the outside website. go-greenhvac.net does not control or guarantee the accuracy, relevance, timeliness, or completeness of information contained on a linked website. go-greenhvac.net does not endorse the organizations sponsoring linked websites and we do not endorse the views they express or the products/services they offer. 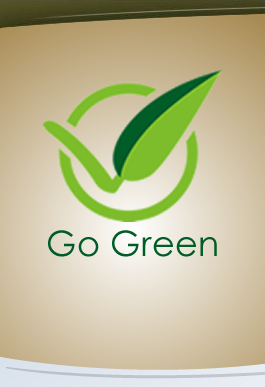 go-greenhvac.net cannot authorize the use of copyrighted materials contained in linked websites. Users must request such authorization from the sponsor of the linked website. go-greenhvac.net is not responsible for transmissions users receive from linked websites. go-greenhvac.net does not guarantee that outside websites comply with Section 508 (accessibility requirements) of the Rehabilitation Act.